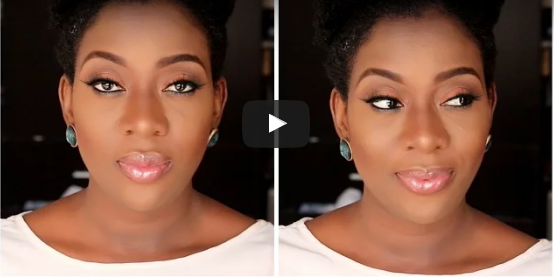 Lifestyle vlogger, Sisi Yemmie shows us how to achieve this lovely soft brown makeup look in a new video. Have You Seen Adesua Etomi’s Gorgeous New Photos? See The Best Booty Workout Ever!